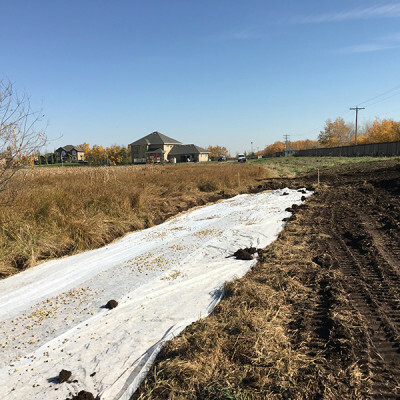 SD works extensively with Alberta Environment and Sustainable Resource Development (Alberta Environment), Municipal Affairs, Counties/MD’s, and municipalities on community water and wastewater system approvals and registrations. 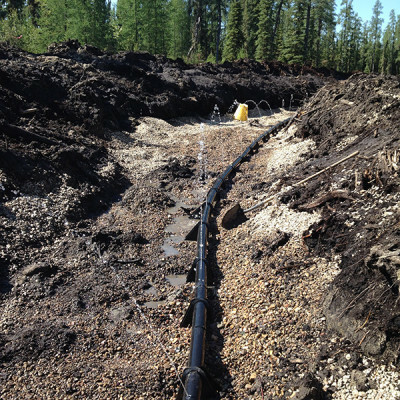 Besides design services, our work includes preparation of design guidelines (AAMDC Model Process), backcountry wastewater management (BEES, Alberta Parks), and residential and resort development. 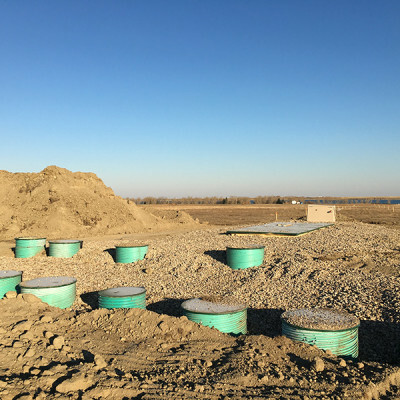 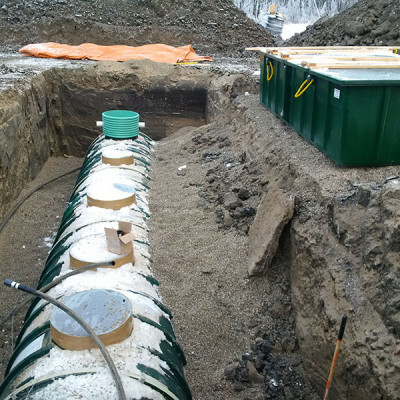 Through good design practices and solid relationships with regulators, SD has successfully received approvals for wastewater treatment and disposal systems in all regions of the province. 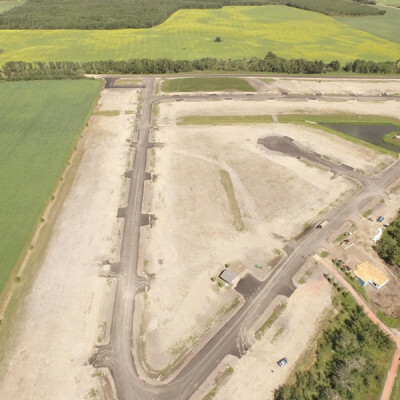 We’ve also worked with Alberta Environment on new standards for wastewater treatment system setbacks and have authored two articles for Water Canada on the state of the decentralized wastewater market in Alberta. 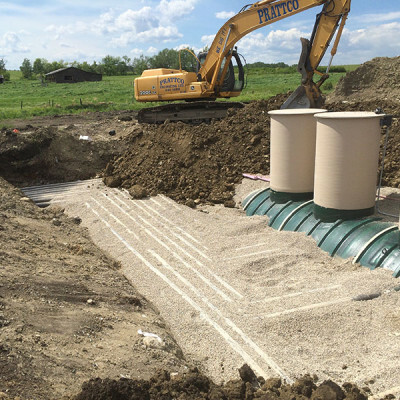 Contact us about your next water or wastewater project!